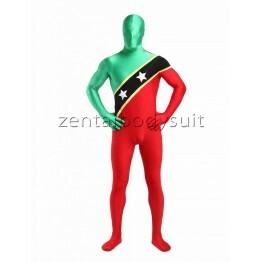 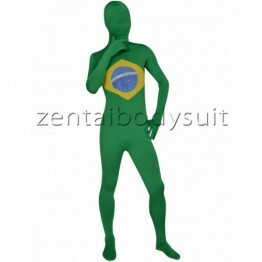 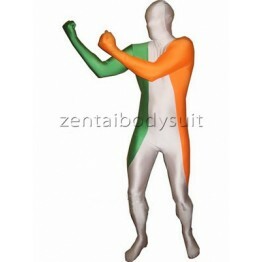 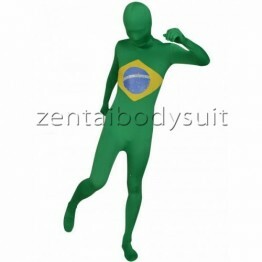 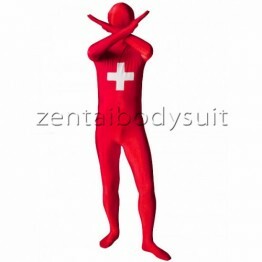 If you are Zentai fans, we offer multiple flags Zentaibodysuit costumes, the material all are Lycra spandex. 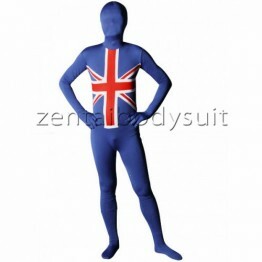 Color: Navy Blue & Red & White Pattern: No Fabric: Spandex Surface: Matte Air Perm..
England Flag Full Body Lycra Spandex Close-fit high Elasticity Zentai Suits. 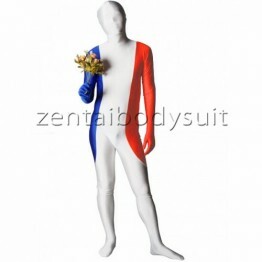 Red and blue color wit..
France Flag Lycra Spandex Full Body Zentai Suit France Flag Full Body Lycra Spandex Close-fit high ..
Germany Flag Full Body Lycra Spandex Close-fit high Elasticity Zentai Suits. 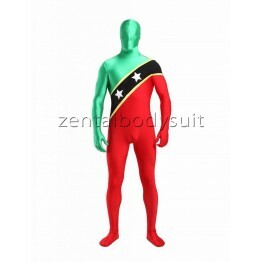 Black, Red and yellow ..
Italy Flag Full Body Lycra Spandex Close-fit high Elasticity Zentai Suits. 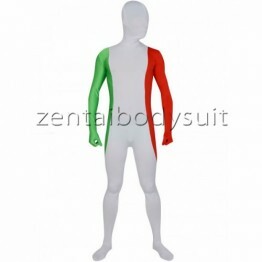 White, Red and green col..
Japan Flag Full Body Lycra Spandex Close-fit high Elasticity Zentai Suits. 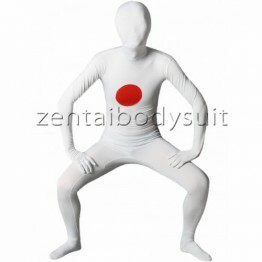 White and Red color with.. 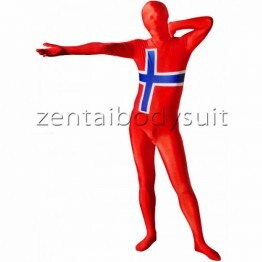 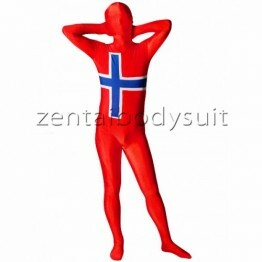 This Pattern Of Norwegian Flag Unisex Lycra Zentai Suit,made with lycra materia,has big Elasticity. 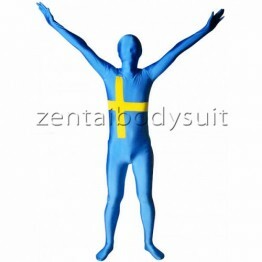 ..
Russia Flag Lycra Spandex Full Body Zentai Suit Russia Flag Full Body Lycra Spandex Close-fit high ..
Sweden Flag Lycra Spandex Full Body Zentai Suit Sweden Flag Full Body Lycra Spandex Close-fit high ..
Around The World Flag Full Body Lycra Spandex Close-fit high Elasticity Zentai Suits. 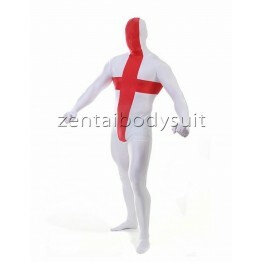 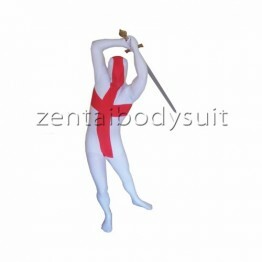 Red and blue ..
this England Flag White Red zentai suit,made with lycra material,has big Elasticity.the color is red..